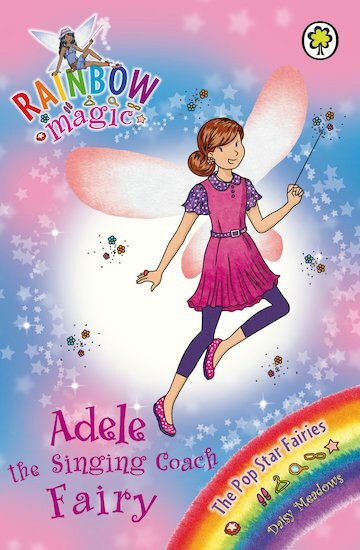 A naughty goblin has taken Adele’s magical clef, and is using it to try to become the best rapper at the Fairyland Music Festival. Kirsty and Rachel must get the clef back, or nobody will ever sing in tune again! I want to see it I have read a lot of rainbow magic books but not this one.